I’m a mum of an 8 year old daughter (Laura) with mild dyslexia, who also has aspergers. The diagnosis of Aspergers came when she was 5 and the diagnosis of dyslexia came this year. We have had a torrid couple years at school. Grade 1 was the worst. We had a teacher who knew very little about aspergers/ autism and similarly knew very little about learning disorders. She refused to accept the Aspergers diagnosis because my daughter didn’t resemble the little boys she had known with it. Her solution was to make Laura try harder and then tell her she wasn’t trying hard enough. We didn’t have a diagnosis of dyslexia yet so as parent’s we didn’t know how to help Laura. The school refused to provide any assessments because she was 3 percentile above what would be considered a deficit in the Sutherland Phonic awareness test and she was reading at the benchmark level. Her teacher told me though at mid year interviews that she had not actually completed enough writing in class for the teacher to do an assessment of her writing. She labelled my daughter as lazy and inattentive. We watched a little girl losing her self esteem and beginning to draw her own conclusions about her intelligence. She was looking around at other children in class a year younger than her and seeing that they were able to do things easily that she couldn’t. Writing and spelling was particularly difficult. She felt like a failure. She didn’t want to go to school. She experienced severe and frequent headaches which concerned the paediatrician - an MRI found nothing. I felt like I was sending her to the wolves every day to be gnawed on some more. Waiting for her at the end of each day ready with the emotional first aid to patch her up again as best I could only to repeat the torture again the following day. Holidays were such a relief. The teacher was unreceptive to my suggestions regarding support and I ended up having to go over her head to get basic accommodations in place which put me at loggerheads with her. We suspected dyslexia and joined a wait list for a private assessment. It was the worst year of my life as a parent. This year has been easier. Although we struggled to have the school accept the diagnosis of dyslexia because their testing showed that she seemed to be coming along ok although at the bottom end of what was considered normal. They felt that because the disability was labelled mild it didn’t require much intervention. It was largely invisible to them anyhow as my daughter would struggle through the day trying very hard. They couldn’t see that she was drowning, coming home exhausted, refusing to go to school most days and visibly dreading the resumption of school at the end of each 2 week holiday break. I demanded changes including the use of assistive technology in the classroom to help reduce my daughter’s anxiety. Her teacher this year has slightly more knowledge than last year’s teacher and is becoming receptive to learning more. Every year it takes me the first 6 months of the year to make an assessment of what the teacher knows and what the teacher is yet to learn about dyslexia and girls on the autism spectrum. I feel as if I walk a tightrope trying to provide PD to the teacher whilst allowing them to save face and remain the teaching professional. You see experience has taught me that teachers don’t have the knowledge they need to teach my child. So I spend several hours a day reading on the topic searching for just the right document to share- knowing that the teacher only has time to read a certain number of my offerings. Knowing that my offering of informal PD to the teacher doesn’t count towards their PD hours. Knowing that what the school offers in the way of curriculum is not working for my daughter. Realising that I am going to have to be responsible myself for orchestrating an important part of her education because whole language learning is not teaching her the decoding skills she so badly needs to be explicitly taught. We have forked out hundreds of dollars on privately funded assessments to find out why our daughter was not coping with the academic demands of school. We are continuing to spend money on seeing a speech therapist who is guiding us through a program of home teaching so my daughter can learn to spell and write because the evidence shows that the methods the school uses will not facilitate my daughter reaching her potential in literacy. We will keep doing this until we get to the top of a waitlist for a home tutor who has multisensory literacy training (an anticipated cost of $5,000 pa) . I have spent hundreds of dollars on a specialist advocate to come to meetings at the school with me to help arrange appropriate supports at school and curriculum modification. Essentially offering tailored PD at our expense. I continue to take her to see a psychologist to help repair some of the damage done by last year’s ignorant teacher. I truly believe that an education at a government school should meet the needs of all children. I would like to know that the education minister believed this too. I know that the Disability Discrimination Act 1992 supports this belief. We have been told that if we enrolled our daughter in a catholic school she would receive a classroom aide. In a government school she is not eligible for this kind of support. Whilst this kind of support would be helpful and is tempting, without adequate training for teachers it is not enough. Towards the end of each year I fantasise about how nice it would be to have a teacher next year who had the skills and knowledge to teach my daughter. How nice it would be to have a teacher who just got it. How nice it would be to not have to teach the teacher how to teach my child. How nice it would be to not have to take my child out of school to see a speech therapist and a psychologist because the education system is failing her. How nice it would be to spend the money we spend on tutoring, and therapy on a family holiday. How nice it would be to not feel guilty about not home-schooling my daughter because it would be a far kinder option. How nice it would be to just be a regular mum. I would like to see more done to facilitate adequate training of teachers both before registration and after. The current requirement of an unspecified amount of PD in the field of disability each year whilst a step in the right direction is wholly inadequate and does not facilitate the huge leap forward that we are crying out for. 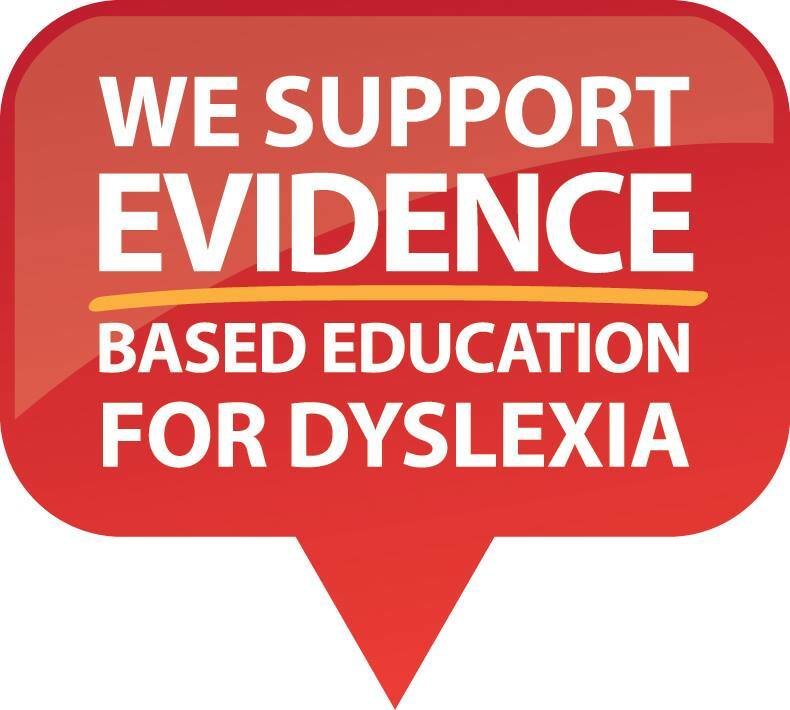 I would also like to see the implementation of evidence based literacy curriculum in schools in order to fulfil your obligations under the Disability Discrimination Act 1992. 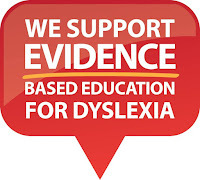 It is negligent to continue to use curriculum content which has been proven to be ineffective in teaching learners with dyslexia. I expect that the recently announced Independent Panel to respond to school disputes will be swamped by tired angry parents such as myself who have been through the wringer trying to advocate for the needs of their children. As social media enables people with shared experiences to connect with each other I feel it will not be long before education departments are held accountable for failing to meet their obligations under the Disability Discrimination Act 1992 and people seek to claim damages for harm and compensation for the costs of reports and therapies to remediate the inadequacies of the education system. I look forward to receiving a response from you which acknowledges the pain and hardship we have experienced, along with the damage to my daughter’s confidence and self esteem. I look forward to hearing how you can make my fantasy of not having to work so hard to advocate for my daughter’s needs a reality. A reality she and I have every right to expect. Thank you for your commitment to read these letters.